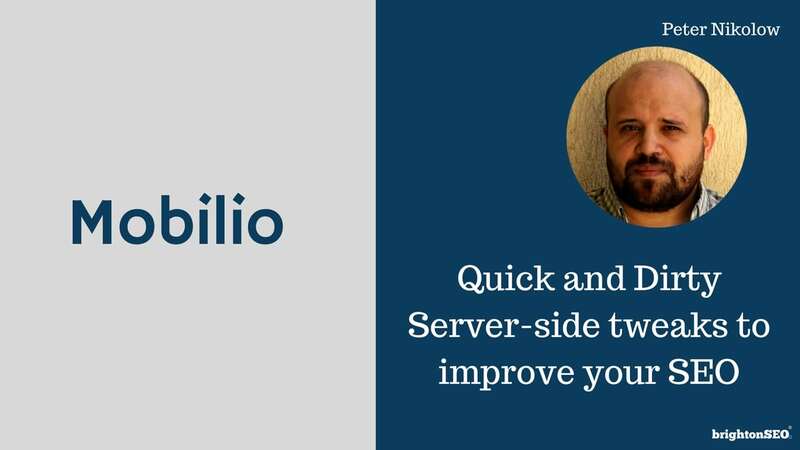 Learn how a messy server can sabotage all your SEO efforts, how to check current server configuration and how to improve and get the maximum from them. Peter does software development for his own company MobilioDevelopment. He built his first website in university in 1997 and since then has been involved in websites and applications. Now he thinks the “Less is more” principle needs to be applied to the current web too.